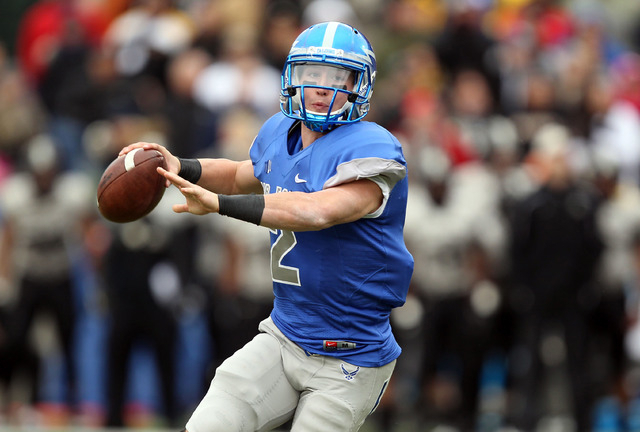 Air Force got off to a strong start and didn’t let up as UNLV lost to the Falcons 48-21. 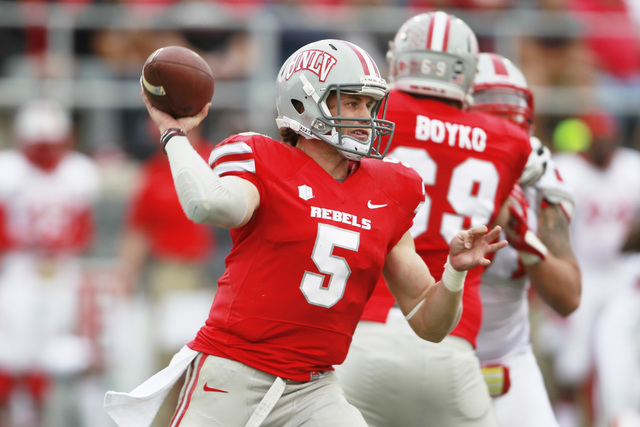 The Rebels (2-7, 1-4 Mountain West) are looking for a strong finish to a disappointing season as they take on Air Force (6-2, 2-2) at 1 p.m. at Sam Boyd Stadium. 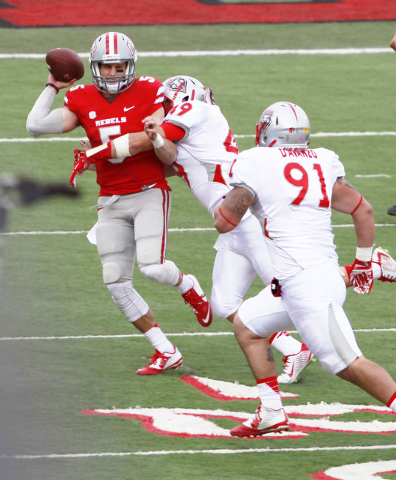 Oddsmakers expect a close game, and the Falcons are 5½-point favorites. 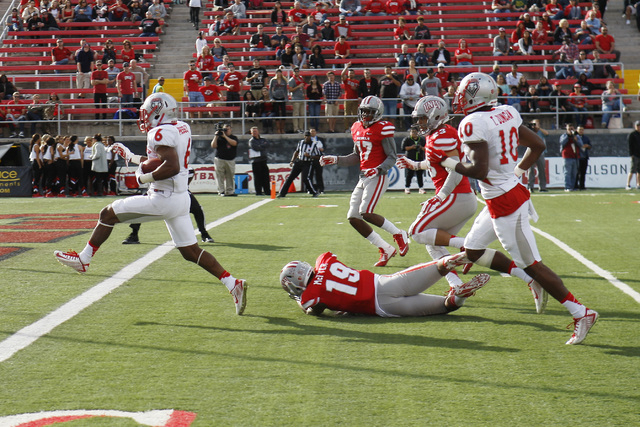 Check our GameDay page for all the news leading up to the UNLV-Air Force game.